Last week we talked about how adding 9 words when you answer the ‘how much is that’ question changes everything. Read it here. If we’re not on time, we PAY YOU $5.00 per each minute late up to $300.00. If our plumber doesn’t wear shoe covers inside your home or leaves your home without cleaning up, you don’t pay a penny for the service. If our plumber smokes or swears in your home or on your property, you don’t pay a penny for the service. Our employees go through an extensive battery of background checks before being hired and random drug tests throughout their tenures. No unexpected surprises! We will always carefully evaluate your situation and will provide you with an exact price you approve of before any work begins. Our employees are skilled at their craft, have apprenticed with master plumbers, take continuing education courses, and regularly attend seminars. We employ the very best in the business. Only 1 out of 33 of those who apply actually qualifies to enter your home wearing our uniform. Let me know what ‘special things’ you talk about. 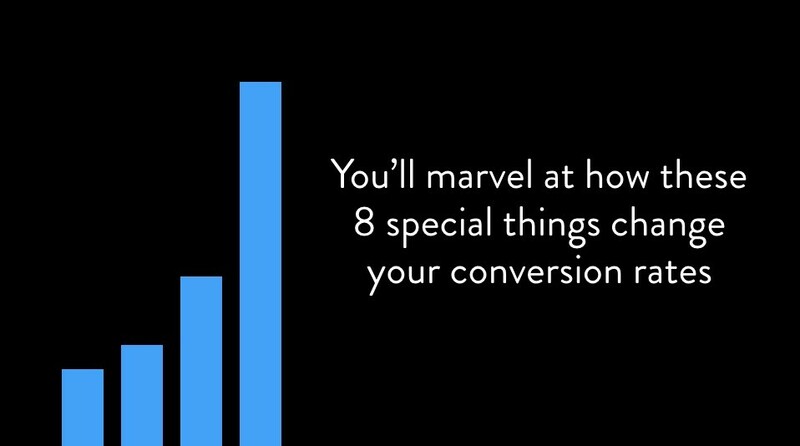 And watch your conversion rates soar. If you want to learn more about how to maximise the impact of your business, simply answer 6 questions and get a FREE Giving Plan from us. Paul is the chairman at B1G1 and a hugely respected and admired business leader too. 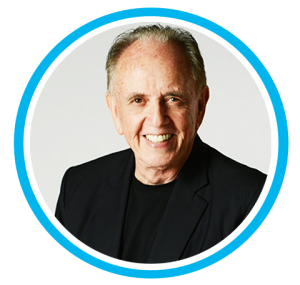 He’s a 4-times TEDx speaker and he frequently travels around the world inspiring businesses with B1G1 and his amazing business insights.